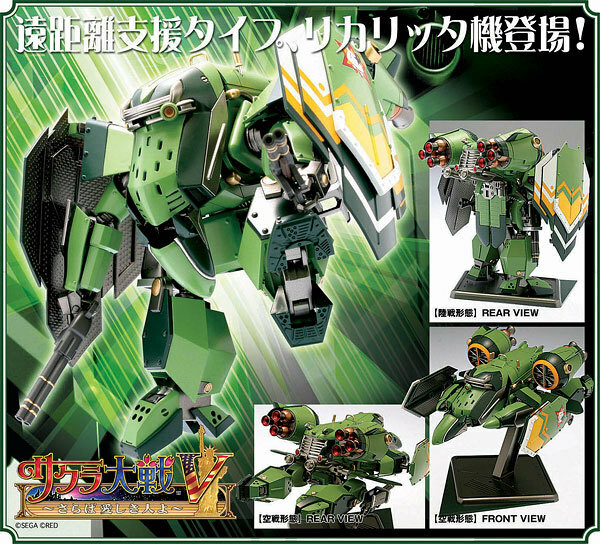 SD Gundam non-scale model kit. 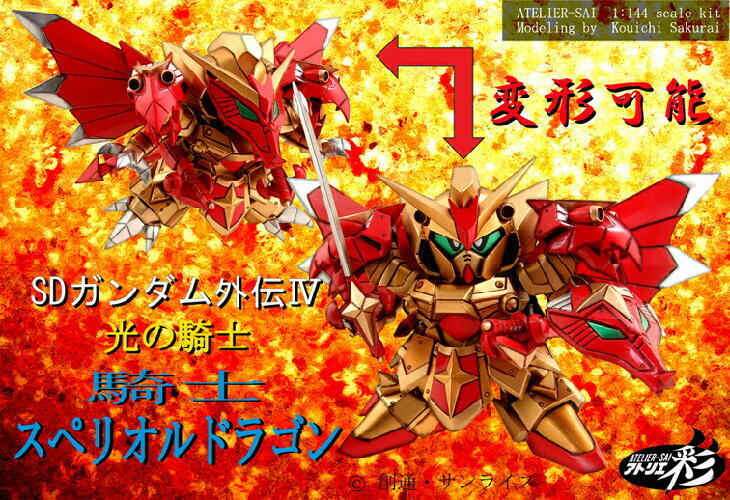 Book chronicling all the Figumate releases includes SD-style Busou Shinki Devil type. 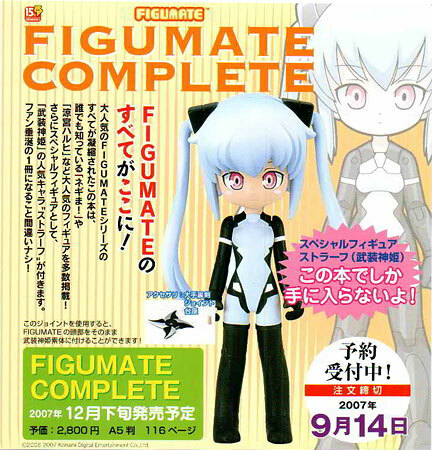 2,800¥, due September 2007. 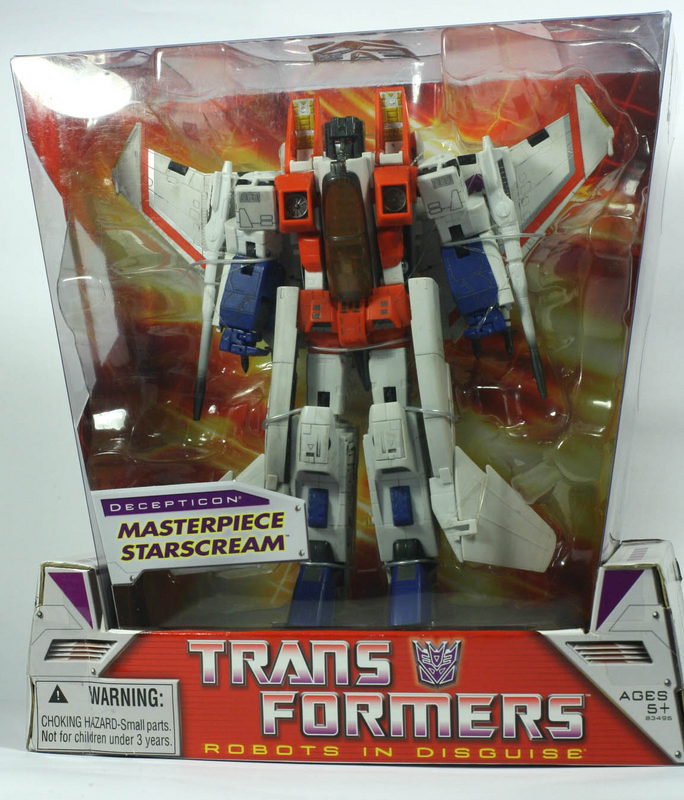 First looks at the Masterpiece Starscream, in its exclusive US colors. 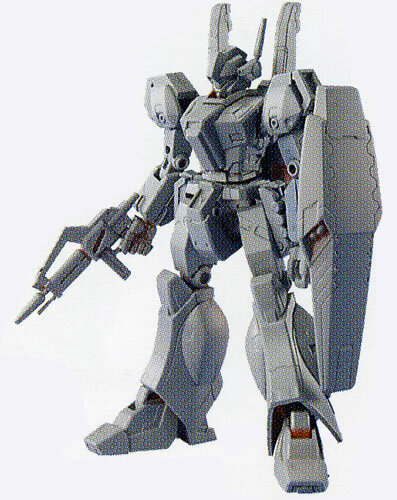 I had to show you these, but honestly, I have no idea what they are. The packages show you normal fruits and vegetables, but when you open them you get some kind of mutated version? 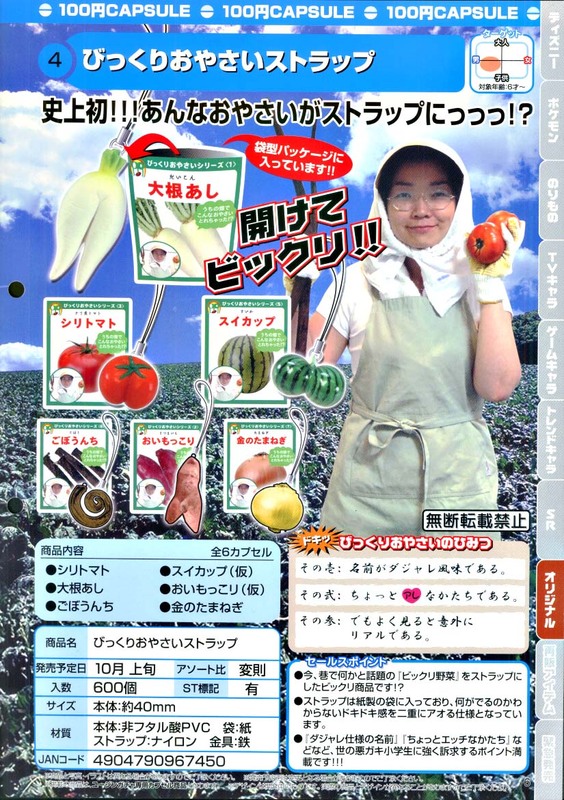 Included are Daikon radish, tomato, watermelon, onion etc. 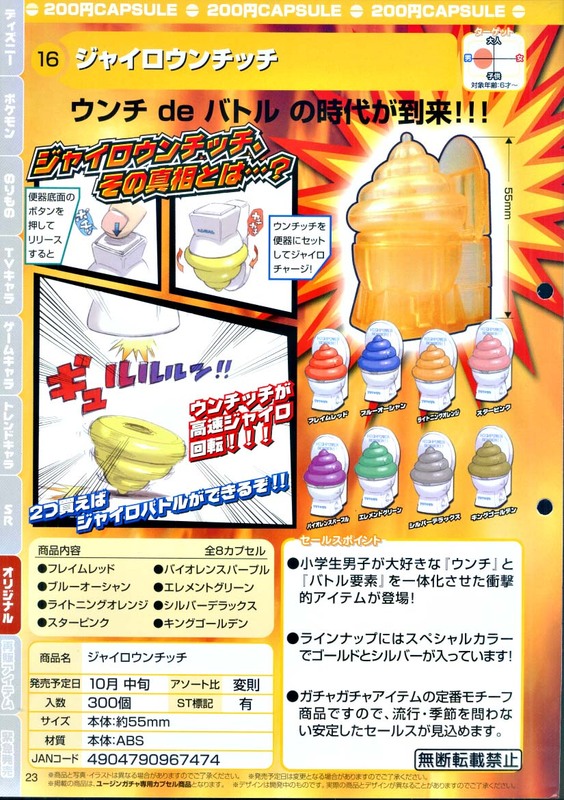 They are 100¥ capsule toys. 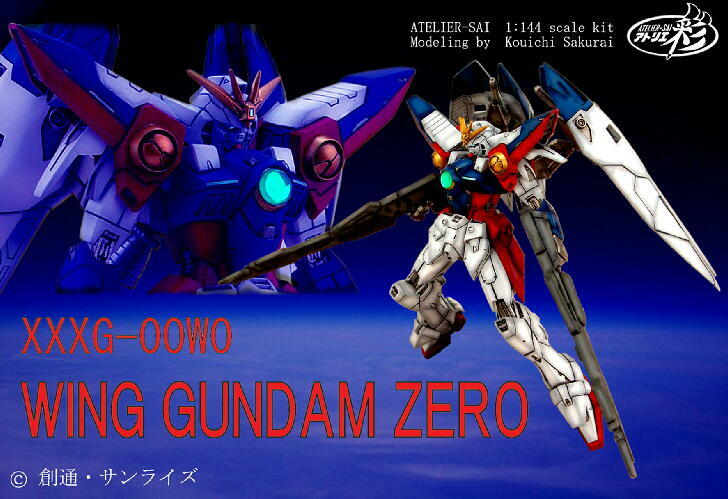 They're teasing me with that $100 Wing Zero kit. That ain't fair.